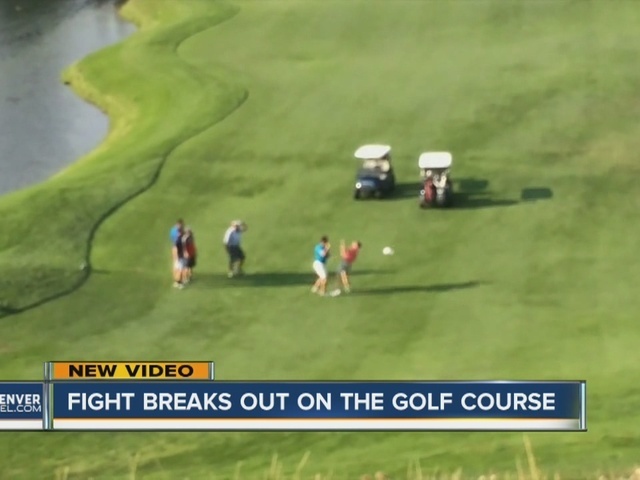 GOLDEN, Colo. -- A fight between golfers at the Fossil Trace Golf course in Golden, Colorado has gone viral after some fellow golfers captured the confrontation on camera. Obscene language can be heard throughout the 40 second dispute. "I couldn't believe it was happening,” said witness and photographer Kevin Hu. 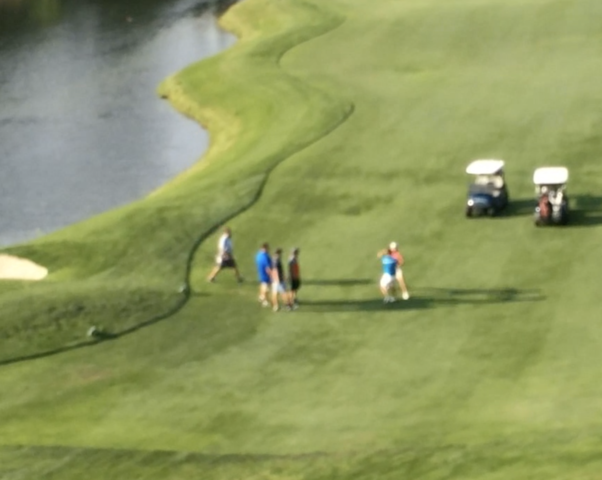 He was with some golf buddies on the 10th hole when they saw some fellow golfers enraged on the 18th. So why did golf swings turn into punches? Hu thinks the group in the lead may be have moving too slowly for the other group following behind. "It's a golf course man. It's golf. You like hit a ball into a little hole and drive around in a cart and you have a couple beers that's what you do." The brawl was over seconds after it started, ending with a handshake. Police were never called to the scene. A Colorado conflict, scoring a hole in one on the internet.